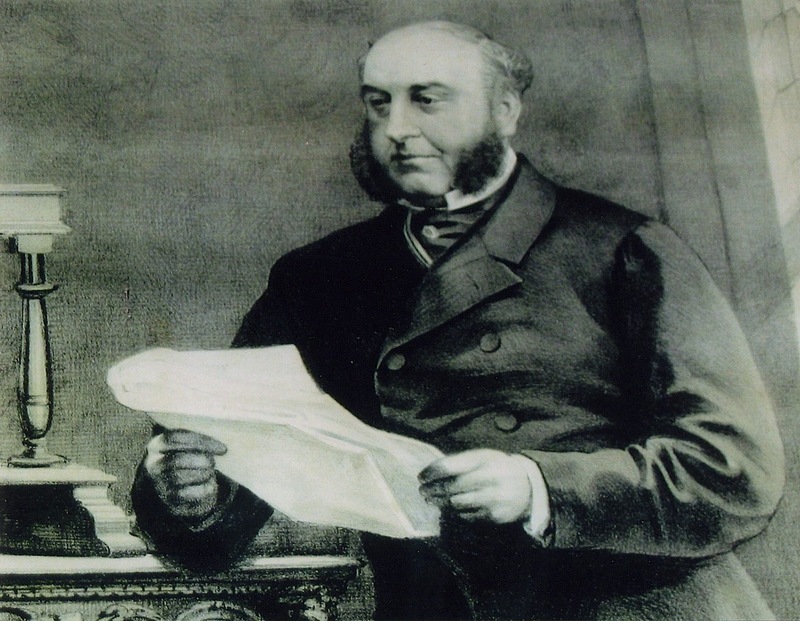 William Orme Foster was the son of William Foster, the brother of James Foster who owned many ironworks in Worcestershire and Staffordshire. 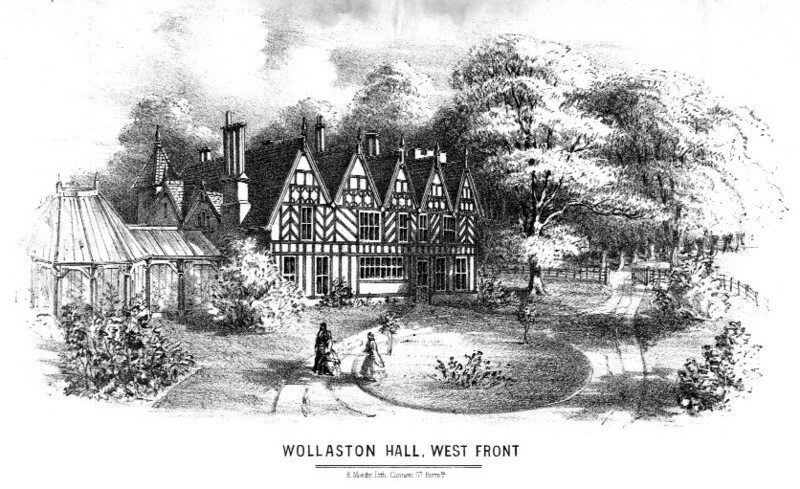 He worked for his uncle in Wollaston and after James’s death in 1853 he inherited his large fortune. He moved to live at Stourton Castle and remained there until the lease ran out in 1867 when he moved to Apley Park near Bridgnorth. He was elected as a Liberal M.P. for South Staffordshire in 1857 but lost his seat in 1868. He paid for and endowed Wollaston Schools and St James’s Church and the Stourbridge Ironworks was the centre of his many Black Country enterprises. He died on 29th September 1899. Previous: Stourton Castle, Staffordshire; the home of James Foster. Next: A plan of the new classroom.